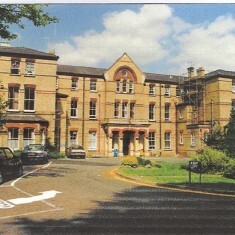 Thirty years of my working life was spent as an employee in the works department of Leavesden hospital in Abbots Langley. 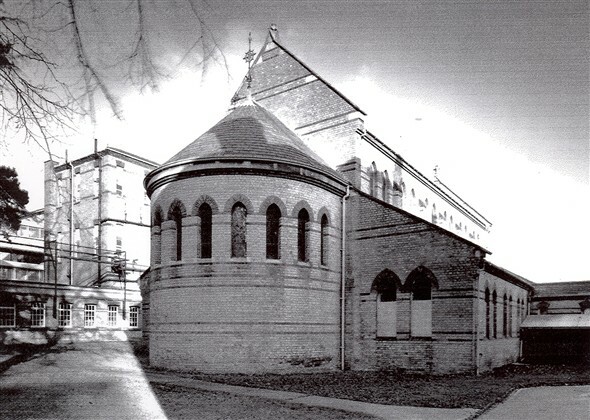 It was built by the Metropolitan Asylums Board in the late 1860’s and opened in 1870 as a home for imbeciles and other socially vulnerable people mainly from London and surrounding areas. 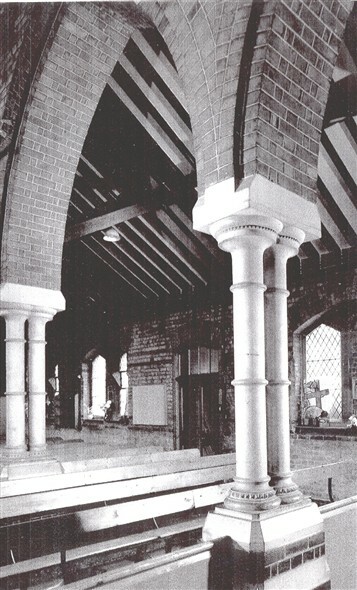 The site where it was located was at the time of its construction very rural and planted with a vast collection of trees, thought to be one of the finest in Hertfordshire. An attempt was made by the Victorians to make it as self supporting as possible. It contained its own bakery, laundry, kitchens, church, recreation hall, pig farm, chicken farm, orchards and cereal and vegetable crops. Many tradesmen were employed, for example engineers, carpenters like myself, plumbers, bricklayers, painters, upholsterers, tailors, shoe menders, tinsmith, blacksmith etc. 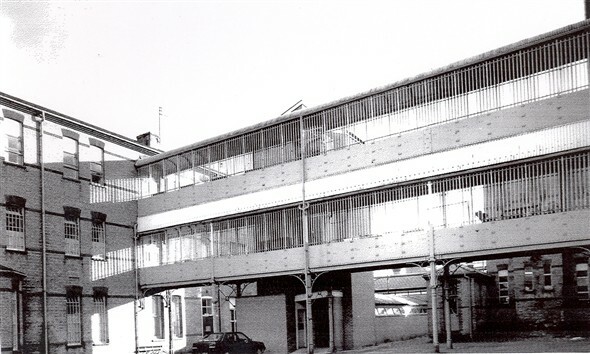 Encouragement was given to staff who wished to be actively involved in sport and to that end the hospital contained its own football pitch, pavilion and changing rooms, cricket field and pavilion, two enclosed tennis courts and bowling green. There were county leagues for these and other sports in which many cups and trophies were won by Leavesden hospital over the years. 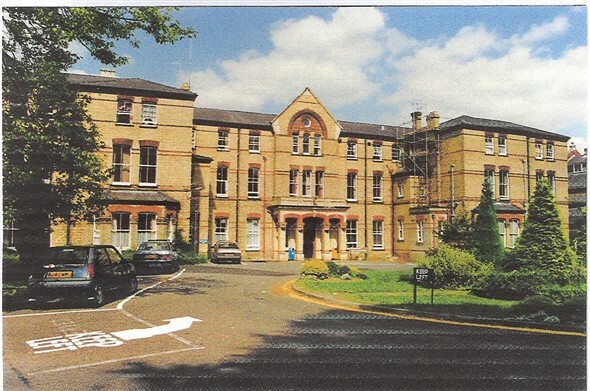 My memories of Leavesden hospital are many and varied but in particular a tremendous respect for the Victorian design of the buildings, of the strength and durability that lasted 125 years and more if it had been allowed. 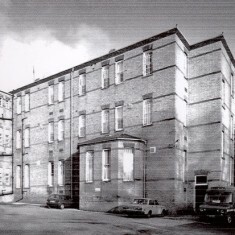 Unfortunately the hospital was closed and knocked down in 1996 two years after I left. This page was added on 24/06/2009. Helen Violet Church was my eldest sister and I believe that she was at Leavesden Hospital from the early 50s till she passed away in 1983. Sadly, as was the case in the 50s, we were told that she had died around the age of 6 but this was not the case. We have recently learnt that, although maybe quite handicapped, she lived till she was 38 years old! Our parents denied us the chance to give Helen the love she deserved. By any chance at all, is there anyone reading this that might have cared for her. We would love to know more about her. I know it is some years ago now. We feel she was let down by her family. So very sad. Having lived in Silver Birch Cottage up East Lane from the age of 2 to 13 years leaving there around 1976. My Father used to work on the farm and part of his duties were to dig the graves in the main cemetery on the side of the Litch gate by hand. It was a hard but great place to grow up in and around living off the land with my father growing much of what we ate with me catching some of the delights that used to adorn our dinner table. I have recently visited the cottage which is now privately owned and although the front is similar to how it was when I lived there is so different around the back. The Litch Gate is pretty sorry looking now as there used to be 2 gates and bench seats inside. 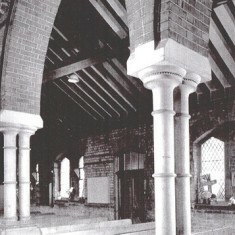 I used to sit in the rafters when I was a nipper as the coffins were brought in for the ceremonies. It s a shame that all the pictures I can find are of the structure as it is now and not what it was like then. I recall spending many hours talking to those patients that would walk up the lane or work on the farm and looking back now and thinking that many were there because they may have no where else to go. It is such a shame this institution had to close and so little of its building / history is left. So people have written posts about Grave Stones, yes there are some up against the back wall but it not accessible as the land is all now private. There used to be a road from where the hospital incinerator was located. It now seems that an entrepreneur has use of the space for their log business. From the front this is all now private. The main cemetery is in such a poor state, I would have thought that the council would smarten the place up, cut the grass and sweep the paths. I used to help my father do these tasks and more. Although the place is a place of sadness it should be made for people to walk and enjoy. the memories I could share of the place are as clear as yesterday. Its a shame the place has been left to fall apart and that no -one thought to preserve more of the old hospital than they have. Good to see that some of the grounds have been made available to the public. I worked at Leavesden Hospital for 10 years. I started as a cadet nurse in 1969. 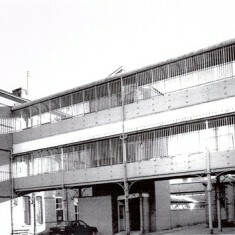 Then trained from 1971 to 1974. I worked as a staff nurse and ward sister until 1979 when I left to complete my General Nursing training. I also have such happy memories of my time there. I knew your family quite well. I was a friend of Gillian’s. My Dad was Vic Rands. He was matron from 1967-1983??? and was very fond of your dad. I do remember seeing your mum in later years, she used to work in the OT department, one of the bottom blocks of the hospital I lost touch with Gillian, did I hear she went to USA? We had another friend; Anne O’Sullivan. I have fond memories of the hospital as a voluntary helper in the late 1970’s. I was only 16 at the time and had just started work, I guy I worked with persuaded me to come along, he subsequently left this job to work full time at the hospital (Mick Andrews) I would get a bus early Sunday morning and once reaching the hospital the first thing was to take patients to the Chapel. After lunch I’d visit various wards, just talking to people and trips the pets corner. It was quite an experience of me with all the interesting characters and those amazing buildings, I remember it so well. my mum and dad worked at the hospital not sure about dates but there names might ring a bell to others. Sheila Joyce briers and Antonio pellgrino Diblasio know as Toni , I think this is the work place they met I can remember attending the social club many times and there was sub way leading to it from the hospital didn’t know about them days so if anyone has a little story to tell about mum and dad it would be lovely thanks . Just a quick line, was your brother Pip on Cedar ward as a child, I remember a Pip Ellis there. 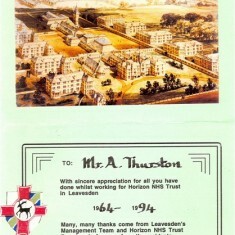 Hi, my brother was an inmate at Leavsden Hospital, I am not sure about the years, but he died there. He was on Foxglove Ward. His name was Joachim Ellis. he was generally known as “Pip”. I was hoping that someone reading this knew him. I would love to have some pictures of him and also would like to know where his ashes were scattered? All I remember is, my mum was told about a special place, where ashes would be scattered around a rose bush. Does anybody know where that might be? My mother was nurse at leavesden 30 years. The old church is near my house. 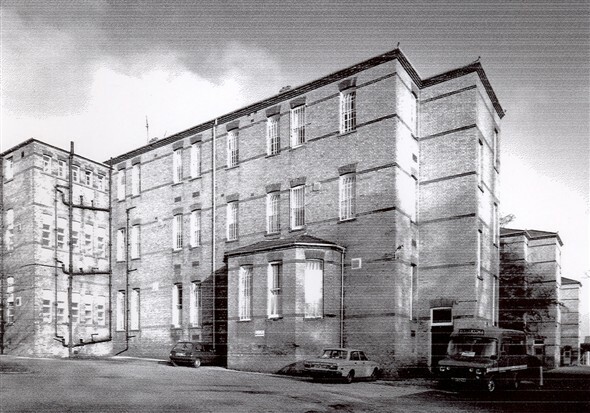 I am trying to trace any old pictures of St Salvadoris Convent, Kitters Green in 1952 onwards. It apparently burned down. 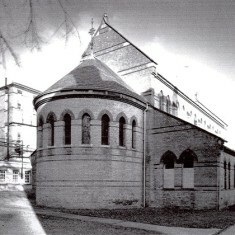 I attended the convent in 1956 at the age of 4. Any info. Thank you. I did perform in Leavesden once; with a concert party. I remember the stage was slightly sloped. Possibly so that people could see more of what was happening. There were some other hospitals decades ago that I also performed in with more than one concert party. Any person visiting such hospitals, would need a stone heart not to be emotionally moved by what they saw. Therefore I was upset and disgusted when Leavesden and similar homes and hospitals were closed for the purpose that they were built for. Alan French. 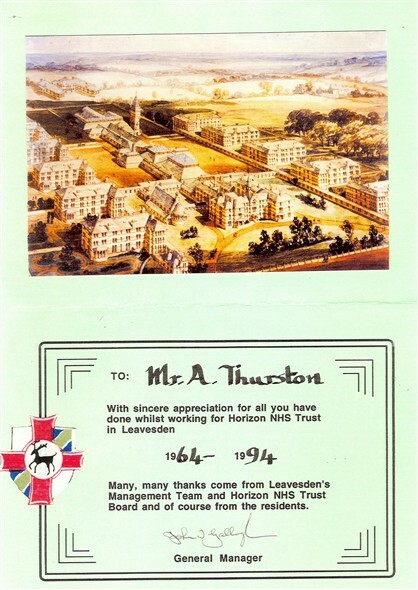 I am very interested to find out any information about my late father and grandfather, both I believe worked at Leavesden Hospital. My dad, Michael Willis Turley, known as Mick and nickname of chink recieved his registration in 1956, my grandfather, Hubert Turley, known as Bert, was in the royal army medical corps but I believe he later worked at Leavesden. I would be very grateful for any help you can give me. Thankyou. just a quick note about the grave yard . there are actually two graveyards . the older of the two is on the other side of the road to the left hand side of silver birch cottage . some of the head stones are still there against the back wall . I spent my childhood playing in around the grounds as my parent worked there and we got to know the grounds better than most of the staff. Ms. Demarco You may want to look up the 1881 or 1901 census from the hospital to locate your great grand father. We have a 1887 payment ledger and a 1898 Stewarts record book so I will do some checking in there. The old cemetery is located north of East lane, just north of the Leaveden Country Park, and a few of the head stones are still visiable. I worked at Leavesden Hospital from 1981 until 1994.I have three sisters who also trained at this hospital.I have so many fond memories of this place.Oh for the good old days.I lived in the nurses home and have so much tales of the mischief we got up to…late night parties,dancing down the corridors after a late night in the Social Club,Christmas meals in the canteen.I could go on and on.Oh how I miss those days when people worked with the patients and was not bogged down by paper work.Certainly times have changed.